Thanksgiving is officially over and it is back to reality now for some people. The long weekend has been indeed eventful especially in some states because of how the holiday sale has been going on. 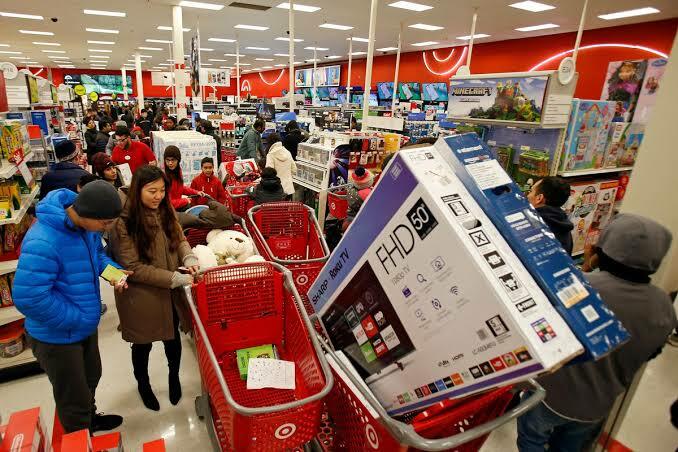 It has been an American tradition to become involve on the Black Friday Sale which usually lasts until Monday. It is still considered as crazy sometimes with people couldn’t help but get hurt and some spend hours while in line outside of stores. Which is why some people decided to shop online instead of going to the stores. According to the National Retail Federation, over 164 million Americans shopped during this five-day weekend break and $721 billion were spent on shopping alone and that’s 4.8 percent more than last year. This then led to some websites crashing because of the record-breaking web traffic that it cost. Experts believe that the recent sale led to a 54.92 percent increase in web traffic. 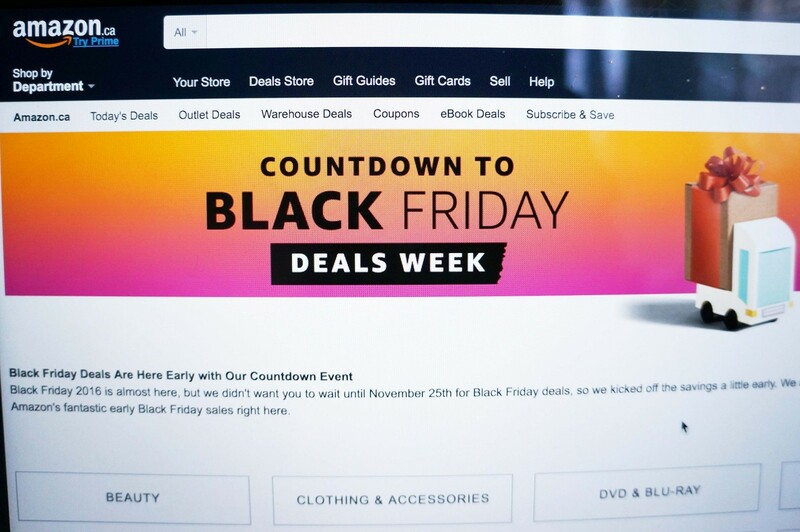 In fact, the day before Black Friday, the web traffic increased by 88.80 percent which means that online stores did a great job when they focused on this strategic move by having a strong IT system. This then led to huge sales by Amazon as well as Target and Walmart. During the Black Friday Sale, Amazon received an order of over a million toys as well as about 700,000 fashion items within the first nine hours. It is perfectly convenient for some to stay at home and simply open up their smartphones, tablets, and PCs to shop online instead of having to go to the stores. One of the most popular retail stores in the country has got to be Amazon, since you can literally get anything from there. This Cyber Monday has got to be Amazon’s day indeed, especially when their stocks boost up to 5.3 percent which led them to a $1,581 rebound. According to the Adobe analytics, online sales can go up to $124.1 billion which is way more than last year’s holiday sales of $108 billion. Because of this, wage growth is also expected as well. However, some analyst believe that despite how much Amazon has been doing great and are getting really great profit this holiday weekend, their eyes are way too preoccupied looking at two retailers: Target and Walmart. This is also despite how eMarketer recently revealed that Amazon is expected to have 5 percent increase in U.S. retail sale before the year end, all because of the Amazon Web Services. Before Amazon got in the picture, the rivalry is usually only between leading retailers Target and Walmart but it would seem that Amazon’s online market have already gone ahead over the two. This is the main reason why both companies have been working on doing a better and much more innovative way when it comes to their online business. Target and Walmart have been trying to keep up with Amazon in this five-day holiday sale, some experts believe that they have both managed to demonstrate that they have the ability to compete in the e-commerce industry and not just on in-store retail. In fact, both companies are now offering a same-day shop and delivery for those who wish to stay at home and get their items delivered right on their doorstep that same day. Two of the biggest companies in the world revealed that the retail sales during the Thanksgiving weekend has been superb and this has been confirmed by credit-card giant MasterCard. This boost Target’s Q3 sales that went up to 49 percent and that is only form their retail website. Walmart, on the other hand, chooses not to reveal how much growth they have gained from last years. Some analyst think that the $16 billion acquisition of Flipkart, which is an Indian e-commerce company, may have hurt the profits of the company this term hence their refusal of making it public. Despite that, if Walmart continues to do well before the year ends, there is a big possibility that they will soon overtake the trillion-dollar company Apple, by beating them on the third spot in the biggest online retailer in the entire country. Meanwhile, Target, Home Depot, Best Buy, and Macy’s are not too far behind since some of them are already included in the top 10. Copyright TradingBlvd. All RIGHTS RESERVED.